Love, Simon, one of the most anticipated YA movie adaptations of the year, is almost coming out! With a few months to go, we will finally witness the movie adaptation of the novel Simon vs. the Homo Sapiens Agenda by Becky Albertalli. This Greg Berlanti-directed movie stars Nick Robinson, Katherine Langford, Alexandra Shipp, Jorge Lendeborg, Miles Heizer, Keiynan Lonsdale, Logan Miller, Jennifer Garner, Josh Duhamel, and Tony Hale. It is adapted to screen by Isaac Aptaker and Elizabeth Berger, with Wyck Godfrey and Marty Bowen serving as producers. Check out the second trailer of Love, Simon. Everyone deserves a great love story. But for seventeen-year old Simon Spier it’s a little more complicated: he’s yet to tell his family or friends he’s gay and he doesn’t actually know the identity of the anonymous classmate he’s fallen for online. Resolving both issues proves hilarious, terrifying and life-changing. 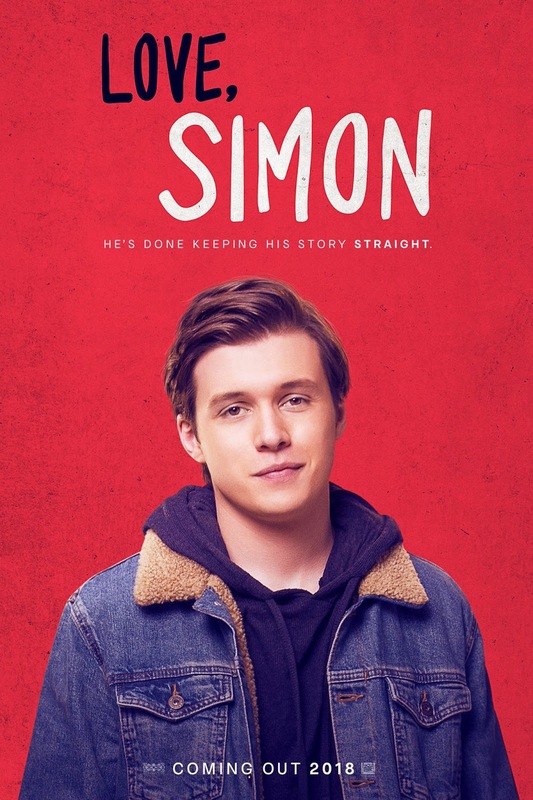 Directed by Greg Berlanti, written by Isaac Aptaker & Elizabeth Berger, and based on Becky Albertalli’s acclaimed novel, 'Love, Simon' is a funny and heartfelt coming-of-age story about the thrilling ride of finding yourself and falling in love. Love, Simon hits cinemas on March 16, 2018.